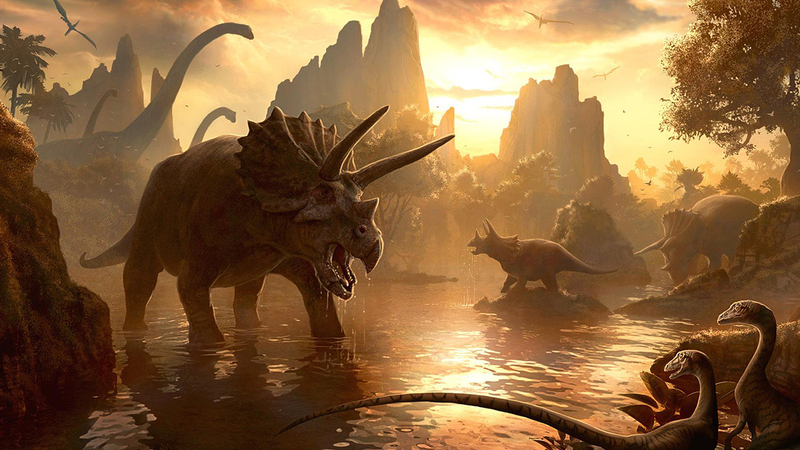 A new dinosaur has been discovered in Wales! There’s a brand new dinosaur in town! Well not exactly brand new, it’s 201 million years old but it is a brand new species! 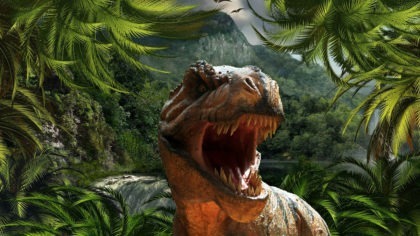 Scientists have confirmed that it could be the oldest known Jurassic dinosaur ever found in the UK. 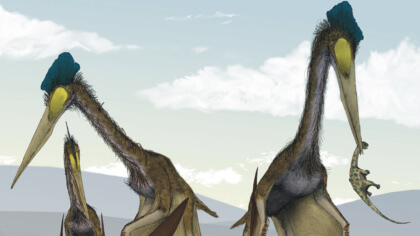 Check out the Deinocheirus mirificusone! 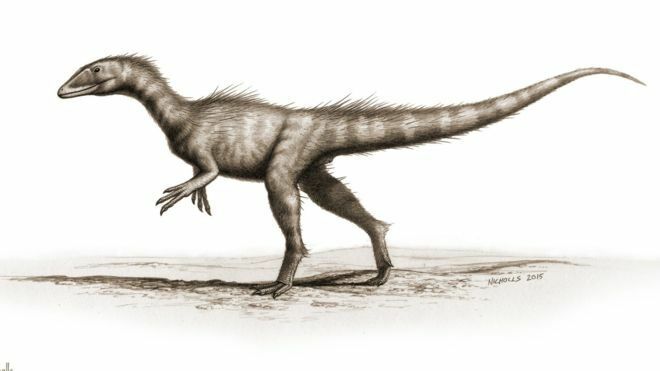 This new species of dino has been named Dracoraptor hanigani which means ‘dragon thief’, named after the red dragon of Wales! It was uncovered by two brothers who noticed the skeleton in a pike of rubble near a cliff. So always keep those eyes peeled at the beach!